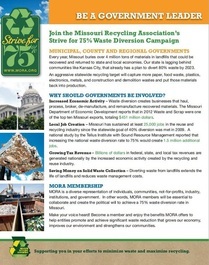 ​​Fill our our membership application below! 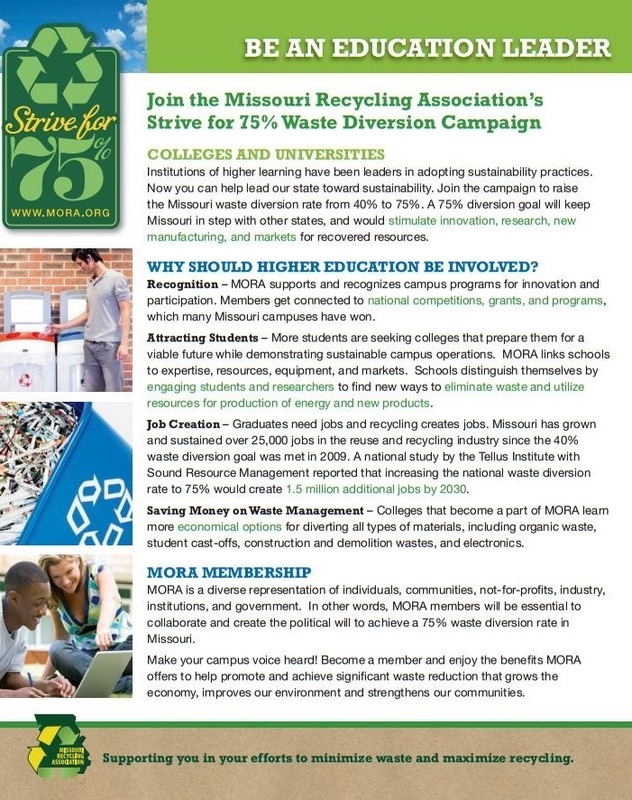 Have questions or concerns about membership? Contact us today! 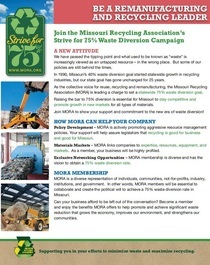 MORA supports waste reduction and recycling efforts in Missouri. We do this by providing information, education, and technical support. 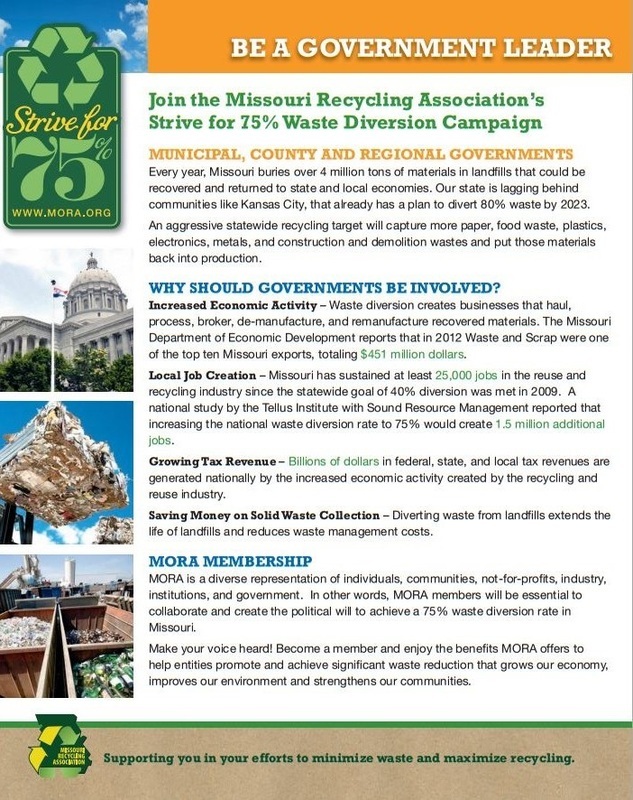 We partner with state, national and regional organizations to advance recycling in order to recover valuable materials and create jobs. 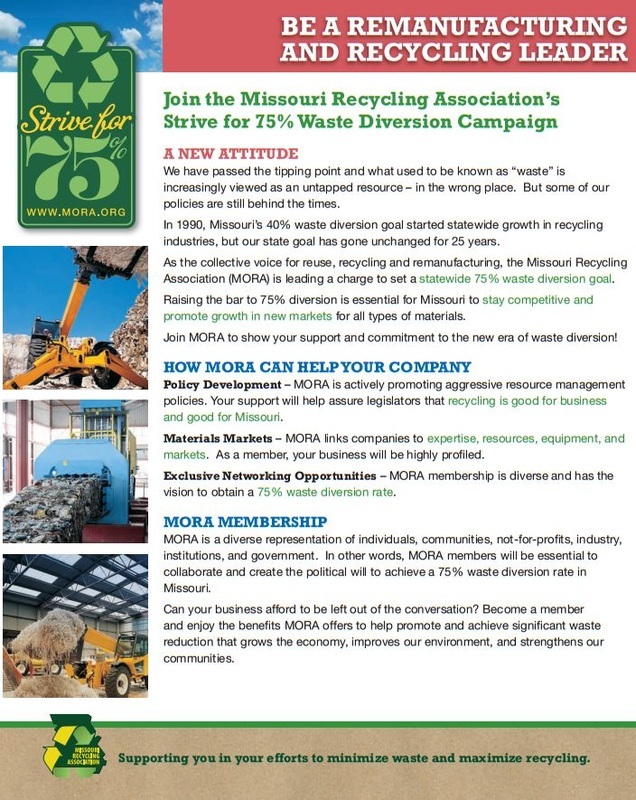 MORA workshops and annual conference bring all parts of the recycling loop together to share information and resources. Fill out and send in your application here! An alternative to the online form (below) is our application document. 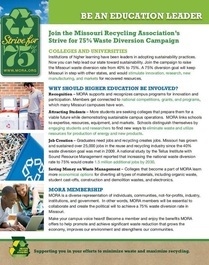 Please download it, fill it out and either send it to Angie@Mora.org or mail it to the address on the document. 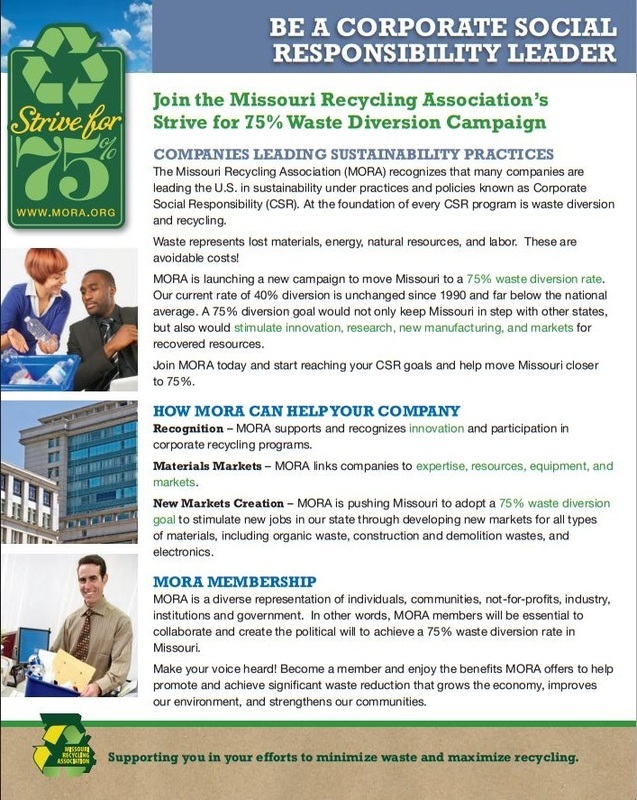 Interested in an Individual membership? 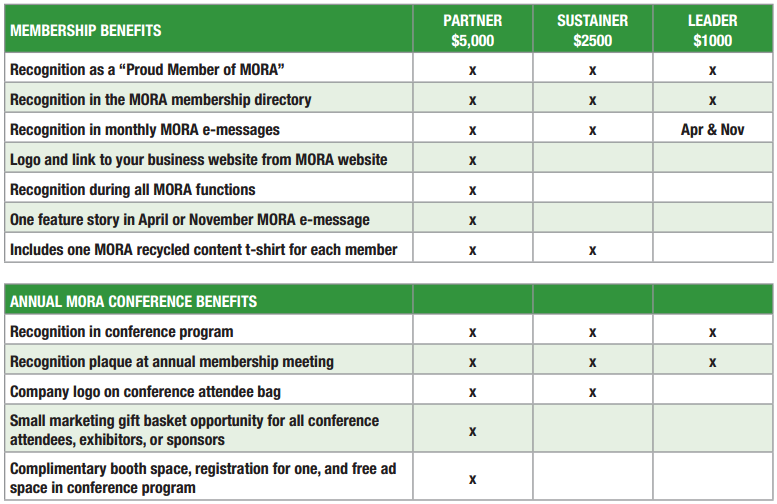 MORA also offers memberships to educators and students.